NAIT uses real-world simulations, combined with state-of-the-art equipment, models, and live actors to give students a safe and controlled environment in which to learn. Students also gain practical experience in the school’s well-equipped 6,000 sq. ft. Simulation Center where they can grasp every part of their future profession within a variety of settings like ERs, ORs, and hospital wards. 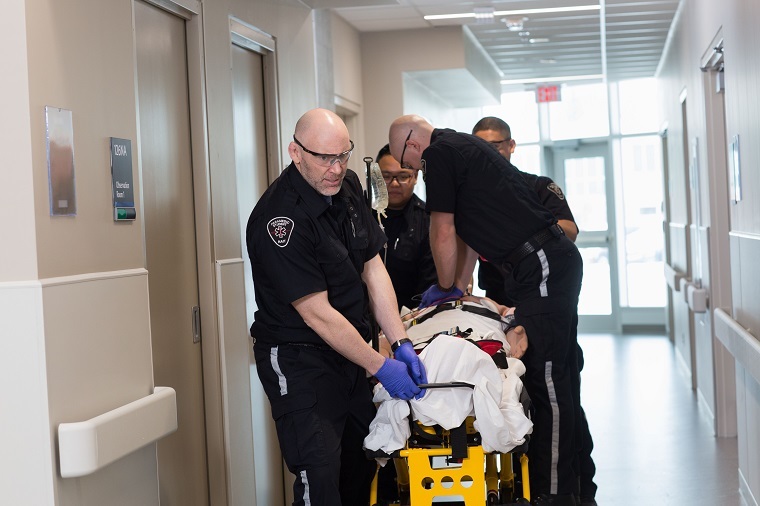 “This is where a student can come in, make critical mistakes and then learn from those mistakes,” says Joe MacPerson, Simulation Coordinator. CAE Healthcare recently certified NAIT as a CAE Healthcare Center of Excellence, providing the institution with access to some of the most advanced healthcare simulation training technology available. 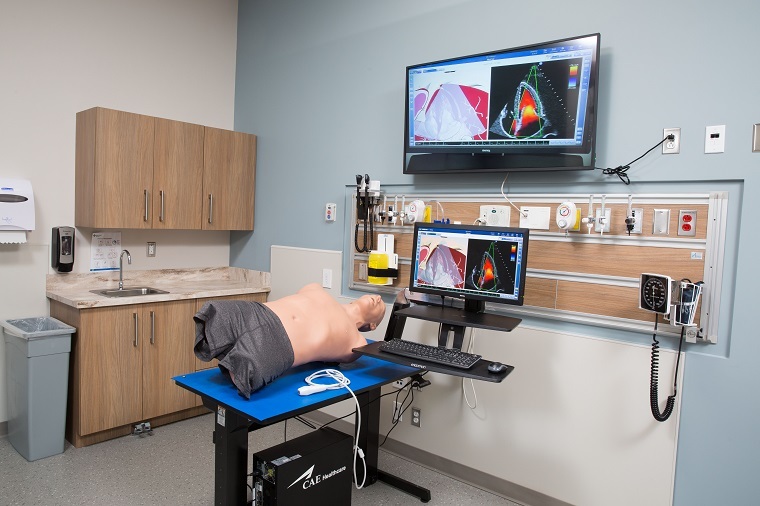 With CAE Healthcare’s industry-leading healthcare manikins and software, NAIT’s educators can replicate actual scenarios and train better healthcare professionals. “As a CAE Healthcare Centre of Excellence, NAIT will offer a real-world test lab for interdisciplinary, simulation-based education that will advance healthcare and patient safety,” says Dr. Robert Amyot of CAE Healthcare. The CAE HPS, an advanced patient simulator with working cardiovascular and respiratory systems that react to anesthesia and other medications. CAE Caesar, a trauma patient simulator that can simulate severe injuries, such as severed limbs. CAE Lucina, a childbirth simulator that can simulate both normal delivery and emergency situations. The CAE Vimedix Ultrasound Simulator, a comprehensive simulator with 3D anatomy that accelerates the development of skills needed to assess and diagnose patients. Surgical Cut Suits developed by Strategic Operations (STOPS) that are worn by actors to provide students the ability practice emergency or trauma procedures.